Google adwords are an efficient way to advertise your business website. Your ad will be seen by the people searching for your service or product on the Google network. You only pay when they click through to your website or call you. 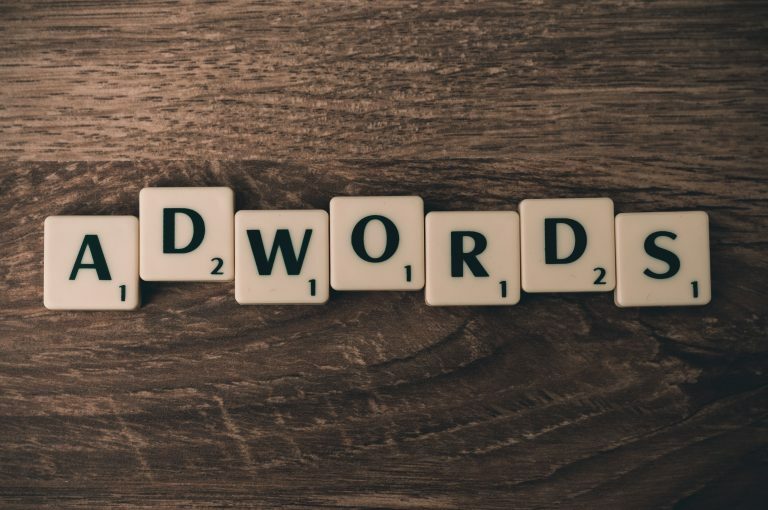 Adwords is the proper way to attract new customers to your website. Help attract online sales, get your phone ringing or make it easier for existing customers to find you. Target your ads to specific countries, regions or cities. We can decide on a very targeted area so that you squeeze the most out of your budget and get to the right people. We will design a project based on the type of business you require. A daily budget is set and you only pay for the clicks on the ads. So your budget is controlled to give you the best return. We manage your ads and adjust them to suit the best times to run the ads. Our team follow best stratgy to get the most out of your adwords campaign. We agree on a management fee for the account and provide a monthly report on spend and performance. Every business is different. ACS will put together an SEO campaign that’s customised around your business requirements, target market and objectives.